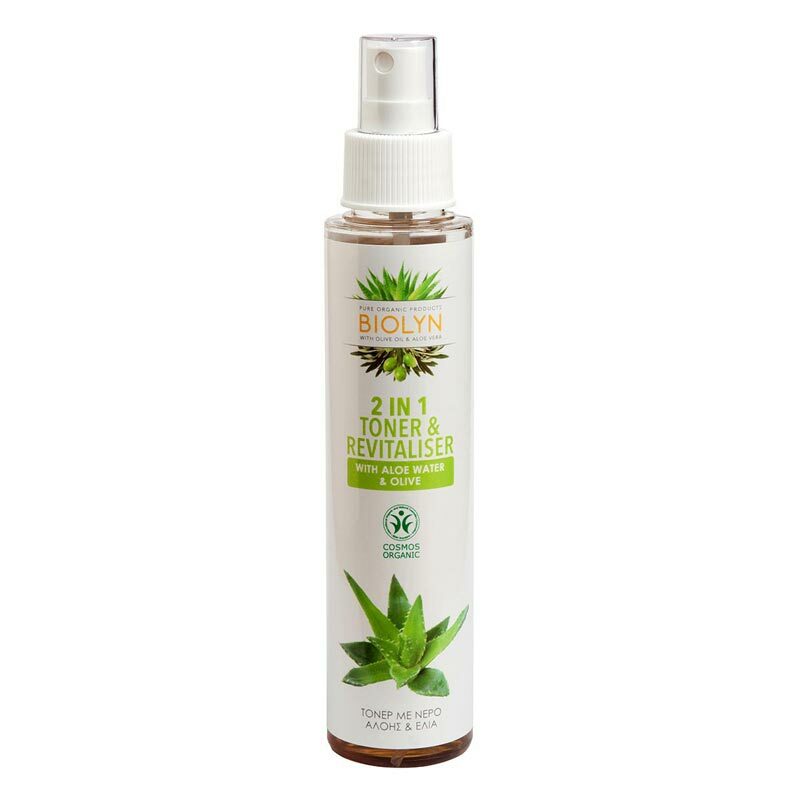 A facial spray with organic aloe water and organic olive leaf, chamomile and sage* extracts that tone and hydrate the skin. 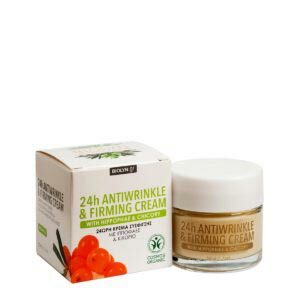 It has handy packaging and can be used anytime of the day on face or body. 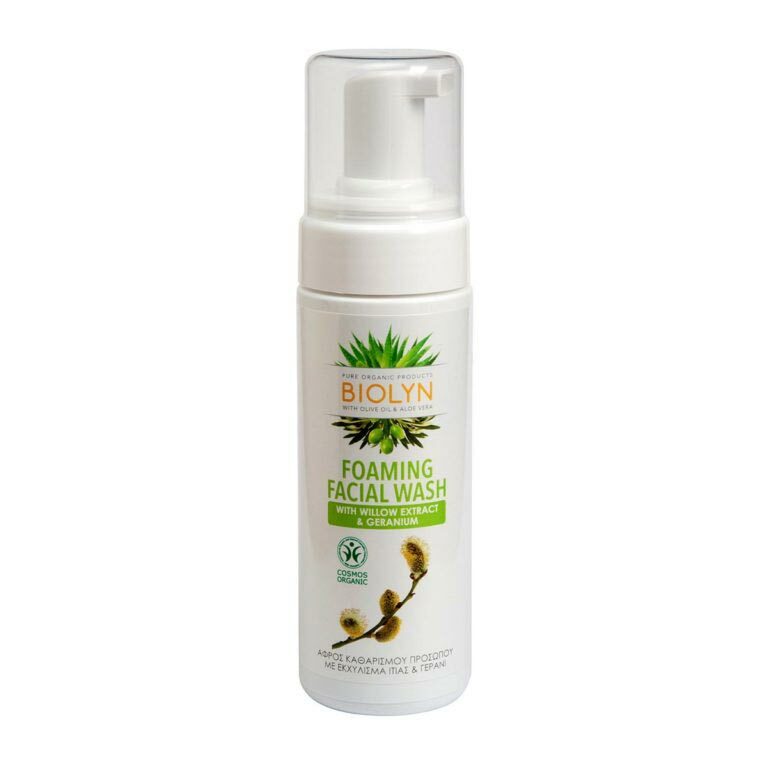 It can also be used as a toner that removes impurities and make-up. Spray on face and neck from a distance of 10 cm with the eyes close.